Is there anything better than dancing the night (or day) away, singing at the top of your lungs to songs you absolutely love? Wait, one thing actually can make it better: looking super cute in dope athletic apparel while you’re at it! 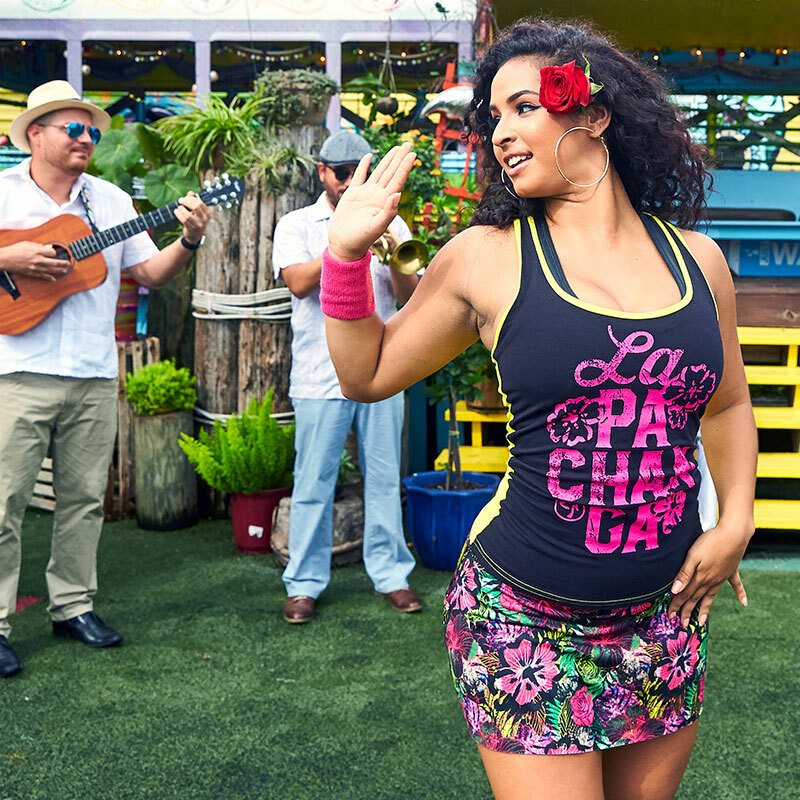 The all-new Zumba® Wear collection drops today and this time, it’s all about fun. The collection is nicknamed ‘La Gozadera’ which literally translates to “the good time”; so let’s get to dancing! 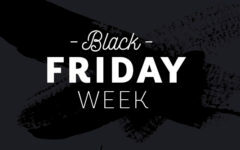 There are lots of pieces in here that you’re going to want to get your hands on, including a brand new style that we are freaking out over. For the first time ever, we are introducing our beloved leggings with a little something extra to make your shimmies even better – a ruffle booty! Available in a floral/cheetah print, these are going to fly off the shelves, so don’t miss out! We’re also loving our just added skorts, which feature solid shorts under a funky printed skirt, to allow you to dance with ease. More items to score: pre-slashed leggings that are oh so cool, zippered denim pants, and accessories to complete your look. But perhaps our favorite pieces of all? 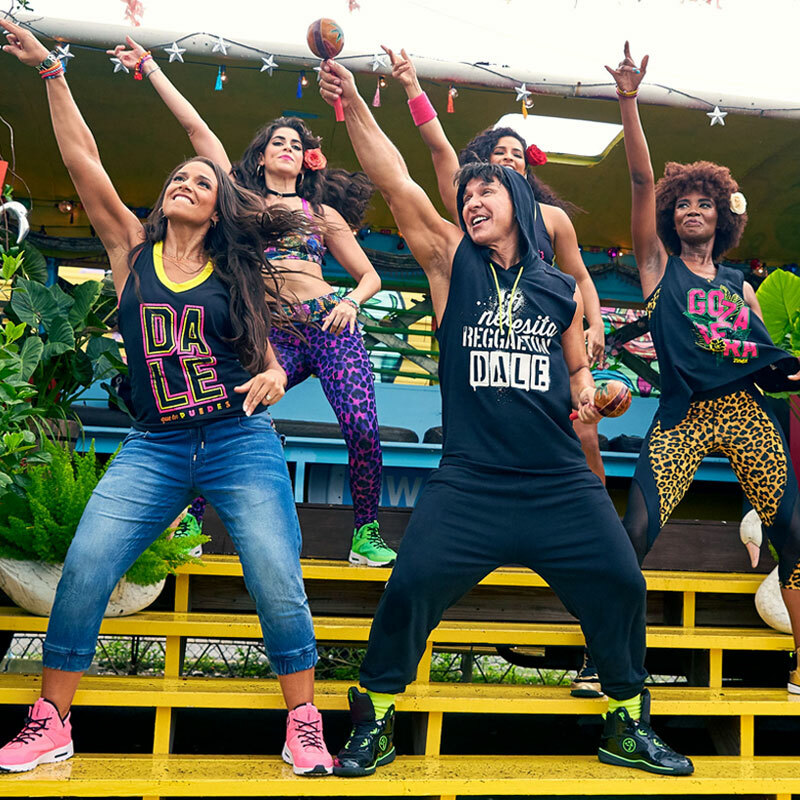 The ones inspired by Zumba creator Beto Perez himself! With lyrics straight from Beto’s favorite songs, our newest gear will keep you stylin’ as you salsa the night away (we especially love the one that says ‘Hasta La Mañana’ because that’s when we’ll be dancing until!). 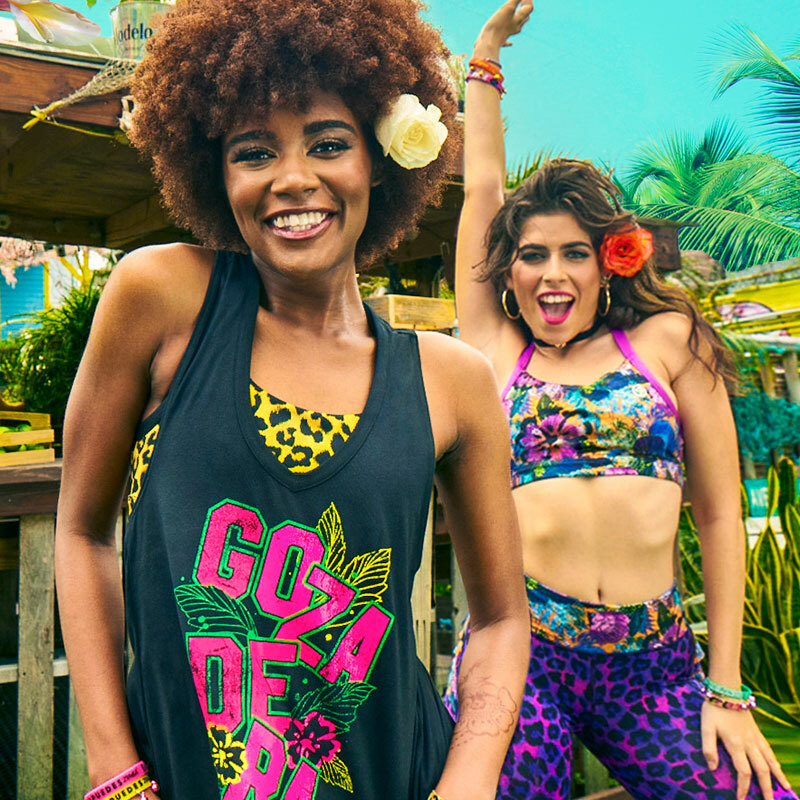 Shop this muy caliente collection now at zumbawear.com and, as always, share your looks using #ZumbaWear!